As of today, it has been reported that Attorney Andre Michel has been banned from traveling outside of the country. Do you think the latest judicial action against Andre Michel is related to his political position? 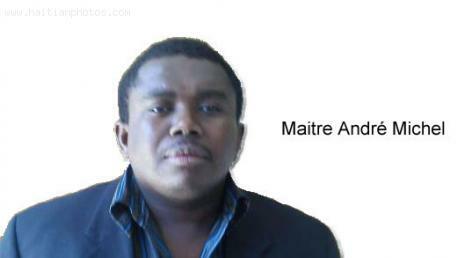 Do you think it is an honest move from the Haitian Judicial system to solve this case once and for all?